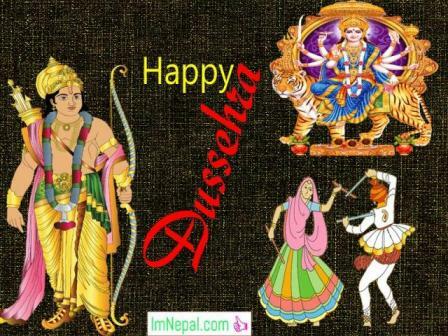 Find here detail information and facts about Dashain festival in Nepal. We have posted here most of the information and facts about Vijayadashami festival in Nepal. 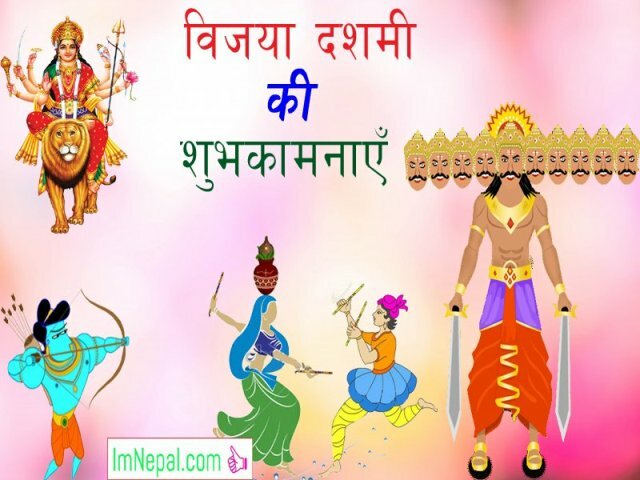 We are with Facts and information about Dashain, Vijayadashami History, God and Goddess of Dashain, Duration of Vijayadashami, Vijayadashami Wishes in Nepali and English, Dashain SMS in Nepali and English, Dashain Quotes in Nepali and English, Dashain Greeting Cards in Nepali and English, Dashain Mantras in Vijayadashami day etc. You know already that society is very important for the human beings. Every person is greatly influenced by the society in which they live. As a member of a society, everyone should be mixed up in the society and follow social norms and values. This is called socialization. 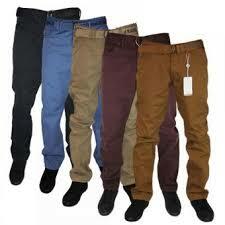 It is a lifelong process of understanding the social and following its customs as well as norms and values. In this process, an individual learns the skills and habits necessary to actively participate in the society. Socialization is thus ‘the means by which social and cultural continuity are attained’. The human beings need social experiences to learn their culture and to survive. They should act according to the rules and regulations of their family and society. Socialization trains them to be socially acceptable and adaptable according to the social standards. It is also the process of participating in the efforts of meeting social aspirations keeping in tune with the social discipline. In other words, socialization helps a person to be a useful and practical member of his/her society. It is a process for an individual of making an adjustment in the society. It helps a person to realize his/her duty as a member of the society. Socialization is the basis of social development and reformation. It may differ from place to place and time to time owing to the social and political conditions. Every society has some unique and common local and national festivals which are celebrated in some fixed time and season. There are many benefits of that culture, tradition, and festivals for the society, country, and the world. 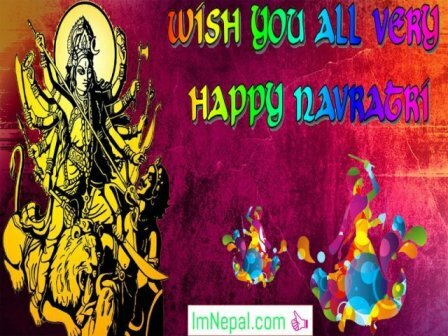 Nepalese people are celebrating Dashain, Tihar, chhath, holi, Shivratri, Janai Purnima, Raksha Bandhan, Teej, new year, Buddha Jayanti, Saraswati Puja, Laxmi Puja, Bhai Tika, Losar, Eid etc. But the Vijayadashami is the greatest festival in Nepal. Before going to Dashain festival in Nepal, let’s get familiar with some facts about Nepal. Because after knowing some facts about Nepal, you will feel easier to know about Vijayadashami festival in Nepal. Nepal is the name given to the region of magnificent mountain ranges of the Himalayas and a thin stretch of plain land named Terai on its south between the east longitudes of 80°4’and 88°12′ and the northern latitudes of 26°22′ and 30°27′. Nepal covers the Himalayas for a length of some 550 miles. Its western section stretches more towards the north and eastern section towards the south. Western Nepal is broader than eastern Nepal. Nepal stretches 885 km long from east to west and 193km wide (though non-uniform) from north to south. At its broadest north-south points it is 150 miles in length and 76 miles at its narrowest point. The average width of the country is 110 to 120 miles. The total land area of Nepal is 55463 square miles or 147,188 sq km. Nepal looks like a rectangle in shape. 80% of its land is covered by hills and mountains, and the rest of plains, lowlands and river valleys. After knowing some facts about Nepal, let’s know something about religion in Nepal. We will discuss Dashain festival in Nepal in detail. Nepal’s cultural process has been characterized by synthesis, flexibil­ity, and eclecticism. Nepali religious tradition has evolved along syncretism and symbiotic lines. The intricate texture of Nepali religious culture is woven from the main strands of Hinduism, Buddhism, Tantrism and Bon animism. The influence of these various religions is harmoniously blended in Nepali life and culture. The similarity between the Buddhist and Hindu legends about the origin of the Kathmandu Valley emphasizes the essential harmony in religious outlook. These legends are based on the fact that the Kathmandu Valley was once a lake surrounded by mountains. Hinduism reached later in the 5th century A.D. It is” said that the Lichhavi rules adopted Hinduism under the influence of their powerful relatives, the Gupta emperors of India. The Lichhavis were Vaishnavites i.e. worshippers of Vishnu, the preserver. Lord Vishnu is one of the Hindu triads. Vishnu is called Narayan in Nepal. Shiva cult was established in the 7th century and dominated Nepalese Hinduism. Lord Shiva is adored by the Great God, Destroyer, and Creator. He had many manifestations. One of the manifestations of Shiva is Pashupati, the protector of animals and the presiding deity of Nepal. His famous temple in the valley is Pashupatinath Temple. Hindu culture teaches one and all to enjoy everything that is enjoyable. So, the Nepalese celebrate all festivals as far as they are enjoyable. Of the festivals, Dashain or Dashhara and Tihar are regarded as the most important and entertaining festivals which are celebrated in almost all communities. In Tihar, the maidens dance and sing folk songs and visit door to door. It is called ‘ Bhaile Khelanu’ or playing the part of the harbinger of happiness. It is mainly a feminine affair, as no boy is allowed to interfere with it. Constitutionally Nepal is a Religion free country. But most of the Nepalese people are Hindus. More than 80 percent are Hindus in Nepal. Religions in Nepal have freedom. 80 percent of the total population are Hindus. And Dashain is the Hindus festival. 1. When is Dashain festival falls? let’s go into detail one by one……… about Vijayadashami festival of Nepal. When is Dashain festival falls? Dashain is the longest festival in Nepal. It is the most auspicious and most joyous time of year in Nepal. This longest festival in Nepal, Dashain is celebrated country­wide by all castes and creeds. Dashain festival falls on the bright lunar fortnight ending on the day of the full moon of the late September or early October. According to Nepali calendar, it falls in the month Kartik. Vijayadashami is the biggest festival as well. There are many things to do in Dashain festival in Nepal. The most important and merit of the Dashain festival is; it is the time to reuniting the families. In Dashain festival, families are reunited to celebrate and worship the Goddess Durga. They receive blessings from the elder’s members. Gifts and glad tidings are exchanged during Dashain. Public parades, ancient processions, and traditional pageants are held in Kathmandu, the capital city of Nepal. 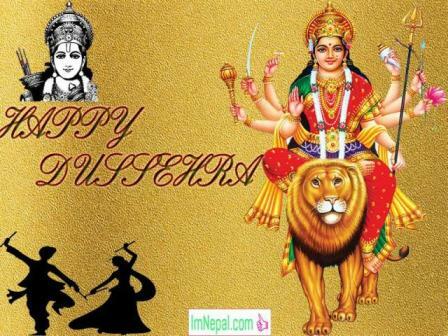 Most important things are to do in Dashain festival are to worship the Goddess Durga Mata. 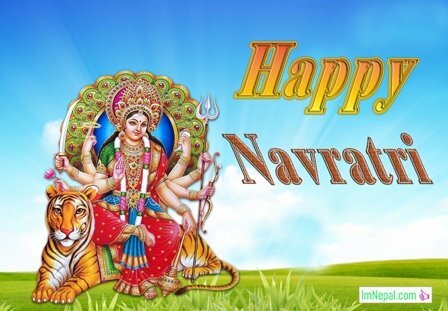 There are nine forms of Goddess Durga. 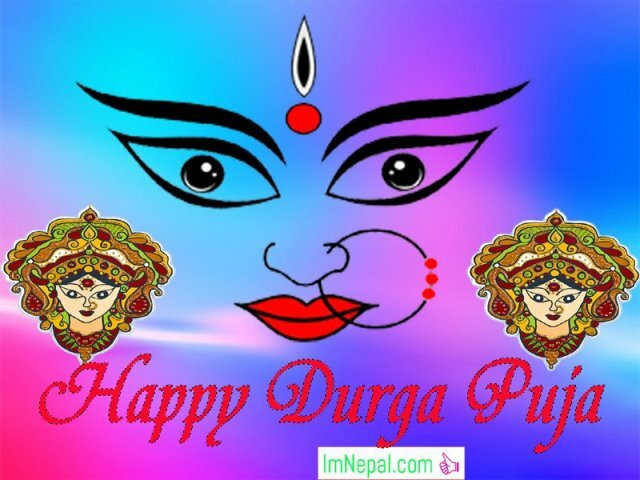 During Dashain festival, all the forms of goddess Durga are worshiped by the Nepalese. Nepalese population offers thousands of animal sacrifices on the day of Maha asthma and Maha Navami, 8th day and 9th day of Dashain respectively. One of the victory stories told is in the Ramayan, the great and holy book of Hindus. According to this Hindus holy book, Ramayana, where Lord Ram after a big struggle slaughtered Ravana, the fiendish king of demons. It is said in Hindu community of Nepal and India that Lord Ram was successful in the battle only when mother goddess Durga was evoked. As we all know another very important relief of Mahishasurmardini in which Durga killed the demon Mahisha (Buffalo-demon). How is Goddess Durga looks like? Let’s talk about something about how goddess Durga look like? In this relief, Durga is shown with an axon in each hand. Her right foot lies on a lion and her left foot is placed on the squished demon. Her left-hand nabs the trident into the body of the demon-killing him instantly before he takes out a sword to save himself. The victory of this goddess is celebrated during the Dashain or Durga Puja festival when hundreds of goats and buffaloes are sacrificed to commemorate the event.